Expanded Polystyrene (EPS) should be recycled for re-use in a variety of different applications, from construction and landscaping to packaging and picture frames. Airfoam Industries Ltd. is a registered Recycling Facility for EPS materials, licensed under Business Category 685. We accept recyclable Expanded Polystyrene (EPS) from our customers - free of charge, if it is totally clean, dry, not mixed with any other materials, and packed in clear bags or neatly palletized. Remove any glue, paper, tape, staples, cardboard etc. Otherwise there will be fees to cover our high costs for non-recyclable EPS. 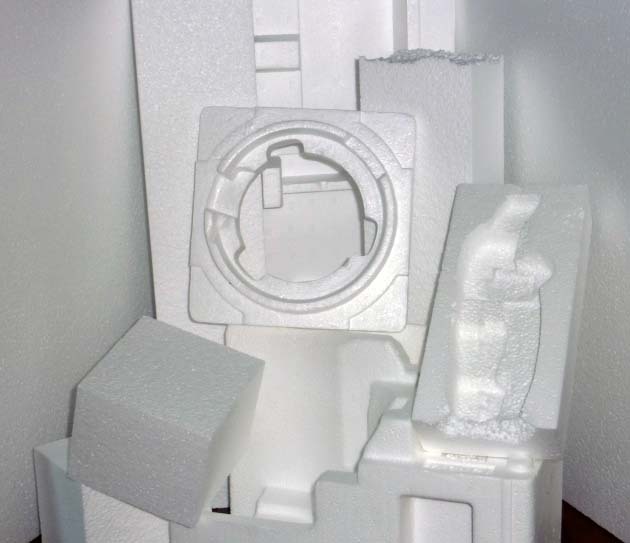 #6 white Expanded Polystyrene (EPS) rigid foam plastic that is clean, dry, free of any other materials, and packed in clear bags or palletized. 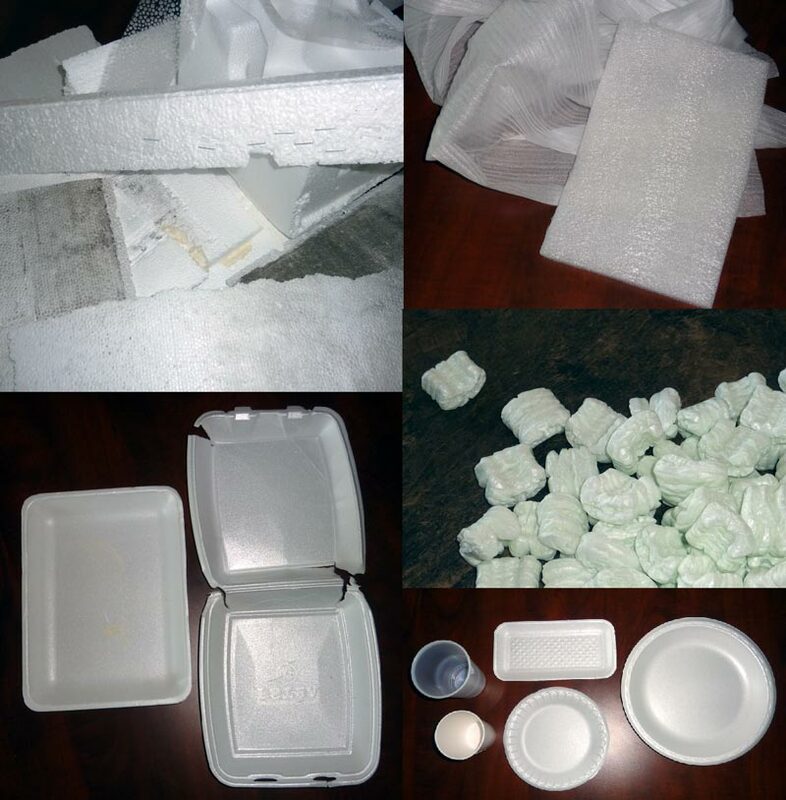 Other polystyrene products such as cups, plates, meat trays, egg trays, packing peanuts, colored XPS, flexible foams and non-foam polystyrene plastics such as yogurt containers, silverware and plastic bags are not recyclable at our facility.